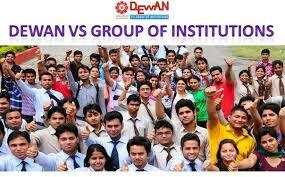 Dewan VS Group of Institutes was established in the year 1996. 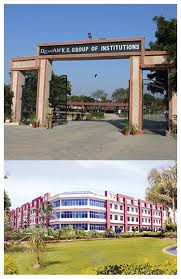 The foundation stone of the institution was laid by Late Sri Vidya Sagar Dewan, the leading industrialist and educationist with a vision to emphasize adherence to excellence, ethics and values in the field of education, along with his wife Mrs. Mamta Dewan, a staunch socialist and philanthropist. 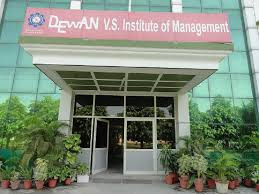 dewan institute provide the best course of Low at affordable fee like L.L.B, BA.LLB ,BBA.LLB ,L.M.A etc.